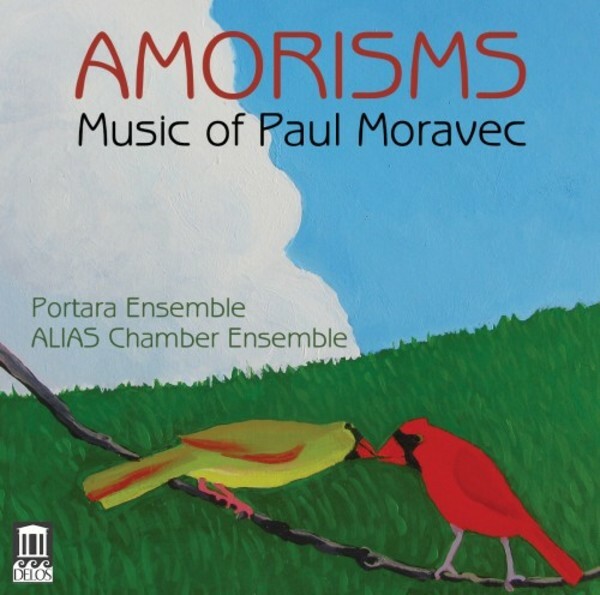 Doing this marvellous music complete justice are members of the Grammy-nominate ALIAS Chamber Ensemble and singers of the Portara Ensemble. Both are firm fixtures in the vibrant cultural scene of Nashville, where they have also taken advantage of some of the nation’s finest sound engineering talent. Essentially a tonal composer, Moravec crafts his music with brainy sophistication and often subtle emotional expressiveness, such that it strikes the listener as highly accessible music of immediate appeal – yet its cunning complexity demands (like most great music) repeated hearings in order to appreciate it fully.